The Jewish contribution to Western Classical Music could be said to have begun over 400 years ago with court composer Salamoni de Rossi of Mantua. 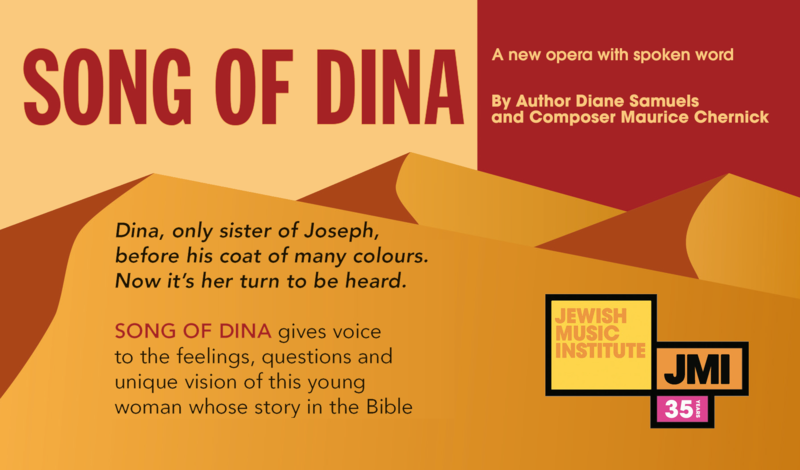 Since then, many well-known international composers and performers of Jewish heritage have included traditional Jewish sacred and secular material as part of their work and inspiration. The JMI actively promotes the work of one composer in particular, Ernest Bloch, through our partnership with the Bloch Society. We are particularly interested in the work of contemporary composers such as Phillip Glass and Steve Reich and the ways in which their Jewishness serves as a source of creative inspiration for these artists. 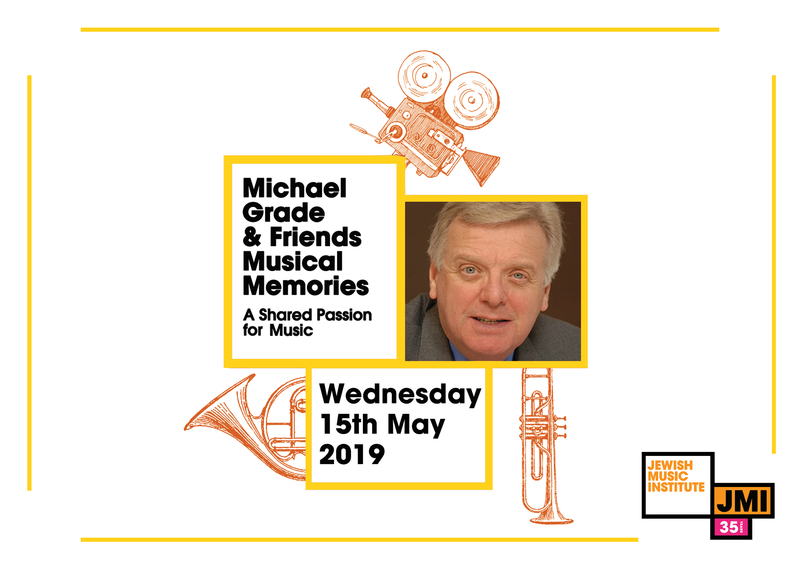 The JMI also focuses on music on Jewish themes by non-Jewish composers and how music has been the medium of cultural, religious and philosophical dialogue since the Enlightenment. 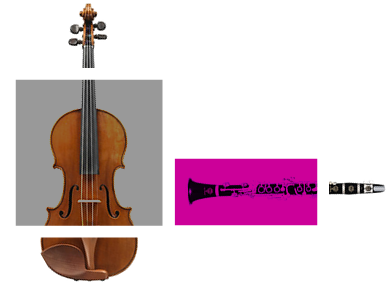 JMI endeavors to explore and represent as many different aspects of classical music in its academic and performance programmes and we have a particular remit to support contemporary composers in the creation of new Jewish music. Most recently, the JMI commissioned Israeli composer Menachem Wiesenberg to compose his ‘Suite Concertante for Klezmer & Classical Violins’ for Sophie Solomon and Dora Schwarzberg which received its UK premiere with the Yehudi Menuhin School Orchestra and its Israeli premier with the Israel Sinfonietta. Ernest Bloch was so admired in his heyday that many considered him the fourth ‘B’ after Bach, Beethoven and Brahms. He was one of the most original composers of the 20th century whose music, whilst intellectually challenging, was accessible to a wide audience. His works were regularly performed from the 1920s to the 1950s, particularly in the USA, UK and Italy. Bloch has often been referred to as a ‘Jewish composer’ because of the substantial number of his works that carry Jewish titles. Yet his repertoire incorporates a variety of influences such as Renaissance, neo-Classical, neo-Romantic, Swiss, Native American, Chinese, and Gregorian chant. Although he never founded a ‘school’ of composition, many of the most prominent American composers of the 20th century were his students. 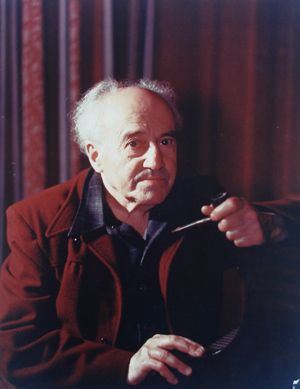 The new International Ernest Bloch Society was established in London in 2008 in time to commemorate in 2009, the 50th anniversary of Ernest Bloch’s death in July 1959. Sir Charles Mackerras was the initial President and since 2012 the Society is honoured to have cellist Steven Isserlis CBE as President, and the new Vice Presidents include contemporary conductors, composers, musicians and the heads of music establishments the world over.